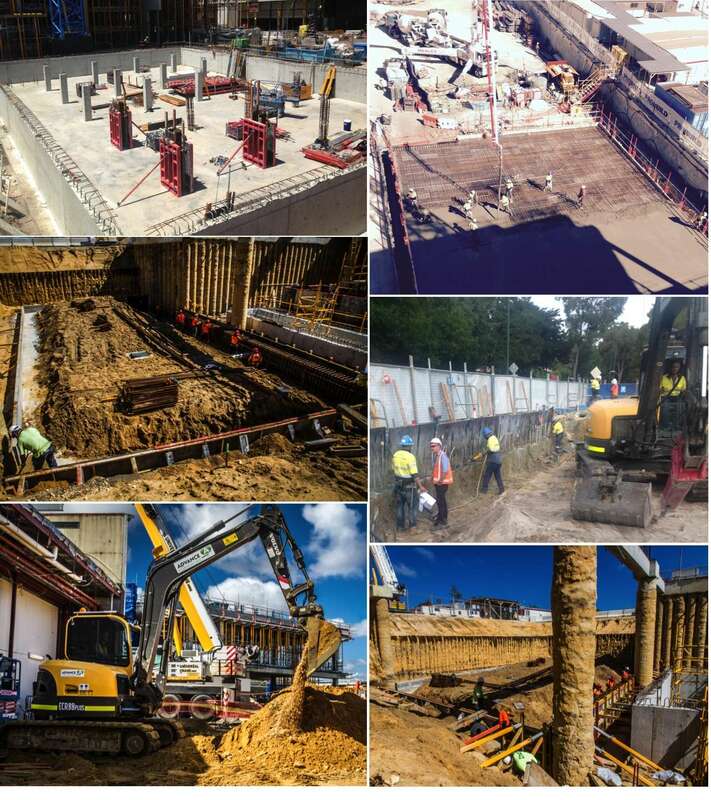 Advance Formwork has completed numerous civil works projects in Perth and throughout WA. All work we undertake is completed under strict working conditions with an emphasis on safety and quality. By incorporating specific design requirements we ensure processes are administered and checked vigorously throughout each project using our own Quality Control methods. These include pre and post-pour checking of critical design components. 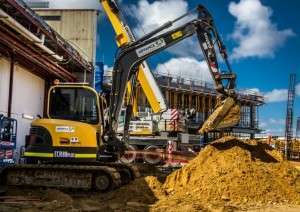 Advance Formwork also has earthworks capabilities, including mass / detail excavation, surface preparation, removal of soils and pile trimming. The supply of batching plants and concrete pumps is all in a day’s work.